China National Offshore Oil Company (CNOOC) started operating a new import facility in southern China for liquefied natural gas (LNG), state media reported on Wednesday. 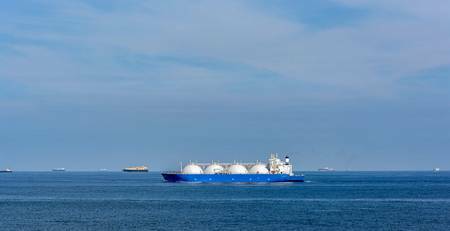 The terminal in the city of Shenzhen, near Hong Kong, on Wednesday received a 93,000-tonne LNG cargo from Qatar, Securities Daily reported, making it the state firm's ninth LNG terminal in operation. The new facility has four tanks each sized 160,000 cubic meters and a berth able to dock 266,000 cubic-meter tankers, with annual handling capacity of 4 million tonnes, according China Environment News. CNOOC's press office was not available for immediate comment. CNOOC in the same city also operates the Dapeng LNG terminal which is connected with the new one via a pipeline.